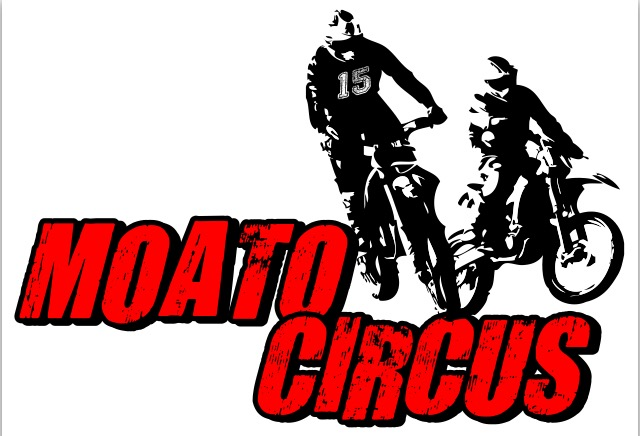 Moato Circus was born two years ago, with the idea of bringing fun back into motorcycle racing. It is a unique event as it provides a full two days of racing for the riders with a mix of enduro, MX and SX events as well as a whole host of other attractions to keep all the family entertained, including a Freestyle FMX show, live music, bouncy castles and BBQ. You can check on the event Updates and additional information by visiting www.moatocircus.com website.